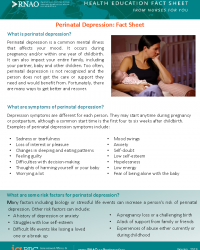 Perinatal depression is a common mental illness that affects your mood. It occurs during pregnancy and/or within one year of childbirth. It can also impact your entire family, including your partner, baby and other children. 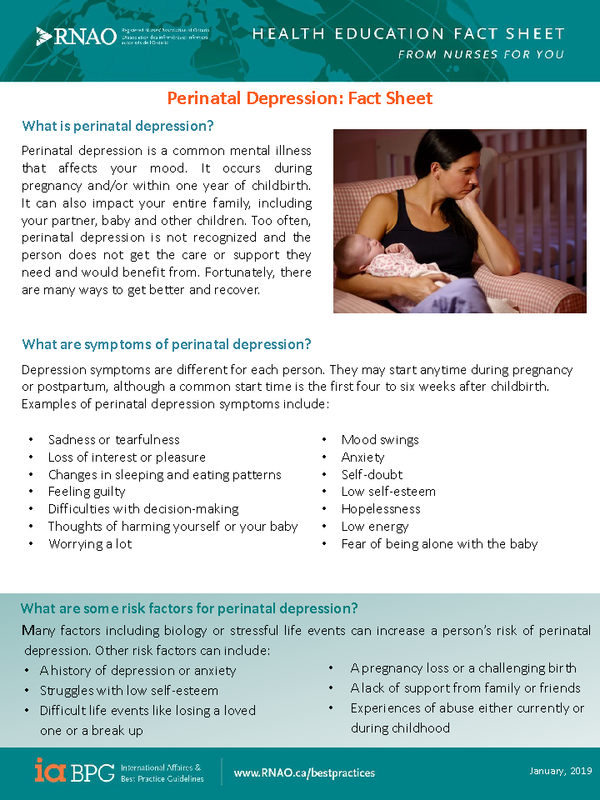 Too often, perinatal depression is not recognized and the person does not get the care or support they need and would benefit from. Fortunately, there are many ways to get better and recover.